Demon dentist is an amazing story, It is one of the best books I have ever read! I rate it 5 stars!!! 😈"Come to Mummy!!" A bit scary but very interesting. Miss Roots voice is super annoying. it was really adventurous and funny. i recommend ot for those who loves adventure stories. 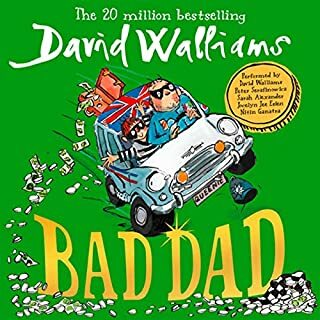 This is a five star book but with one fault. It is many things at once. 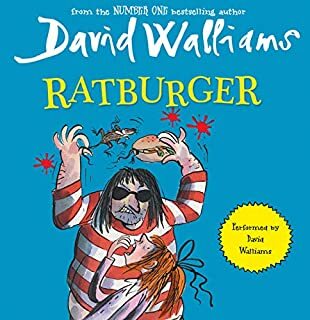 A thriller but also a child's book and possibly a flash back for adults and teens, of possibly when they were children. Or for more serious cases a flash back of last week. The fault to this book is it involves horror and in one chapter murder. It could possibly scare young children. 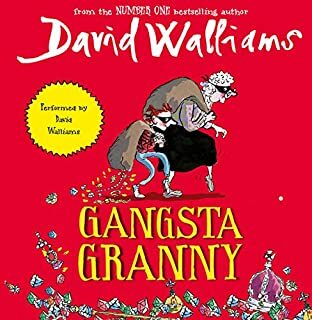 My 9 yo son and I have recently discovered David Walliams, and we've very quickly become huge fans. Demon Dentist is the most far-fetched (of a fairly far-fetched set), and we loved it. 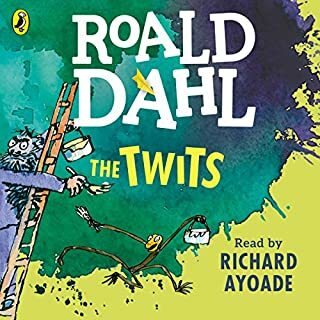 My son laughed hysterically at many points throughout the story, and frequently imitates the humor and voices himself. 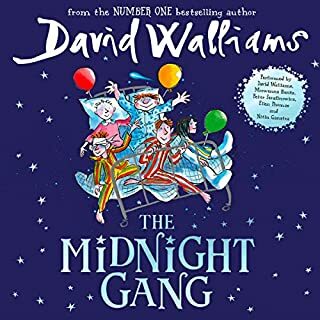 David Walliams' performance is first-rate with wonderful voices for all the characters. 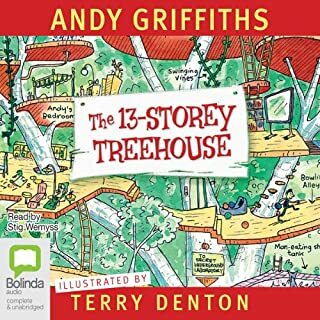 He's done a marvelous job creating thoughtful and thoroughly entertaining stories for children (of all ages). 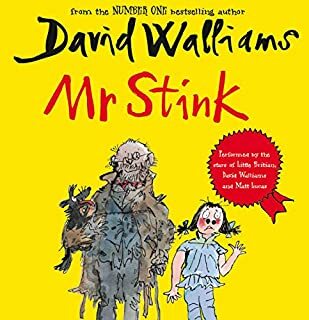 Our family loved this book. Living in Canada now, however my wife and I, grew up in England. 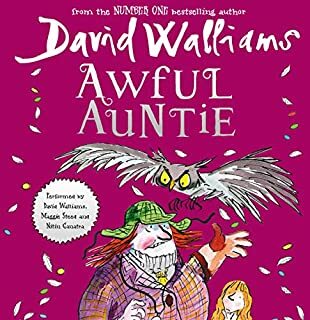 We wanted our kids to enjoy the great books and stories from England like we did growing up. 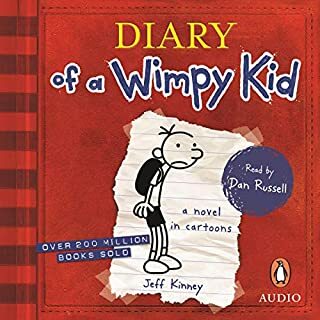 I came across this book and downloaded it. We never regretted it. 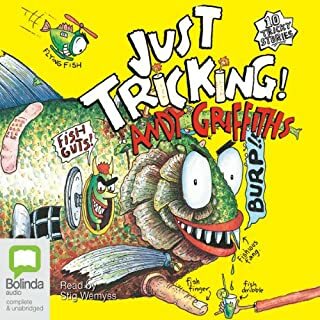 The book is amazing and funny. We would recommend it to anyone. If you could sum up Demon Dentist in three words, what would they be? 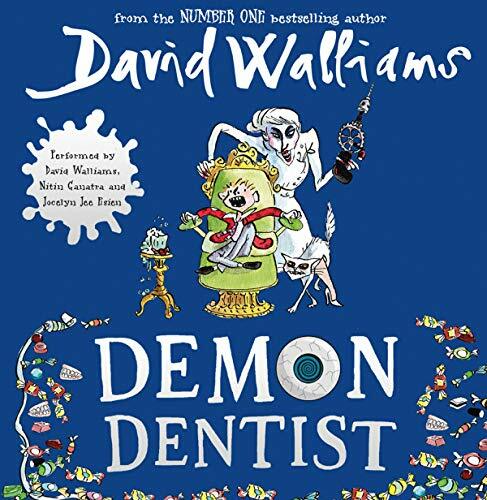 What other book might you compare Demon Dentist to, and why? 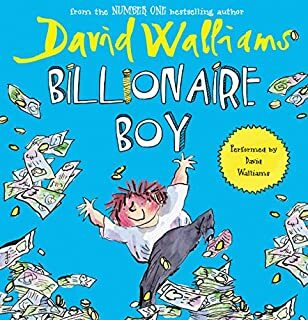 Billionaire Boy. It is similar because it made me laugh as much as Demon Dentist. 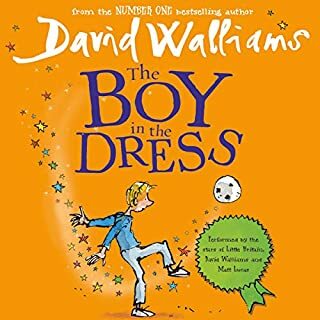 What about David Walliams’s performance did you like? 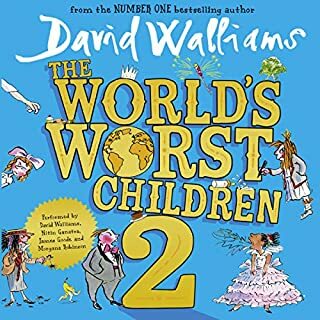 I think you will enjoy it because when David Walliams tells the story he uses adjectives and connectives. Would you recommend Demon Dentist to your friends? Why or why not? 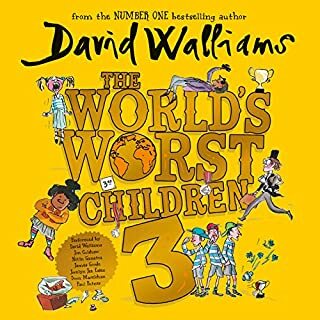 What three words best describe David Walliams’s voice? Did Demon Dentist inspire you to do anything? 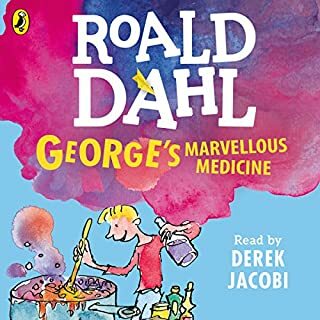 I've not read any other reviews of this book which forewarn listeners that the story of the tooth fairy may come up for rather more scrutiny than some might be ready for. The magic is reinstated but there's a wobble or two along the way - and I'm not just talking about wobbly teeth. All in all - enjoyable but not our favourite of the DW books. Would you consider the audio edition of Demon Dentist to be better than the print version? Not read print version, so no idea. Only for children aged 9 or over, and not of a nervous disposition! scary but amazing! 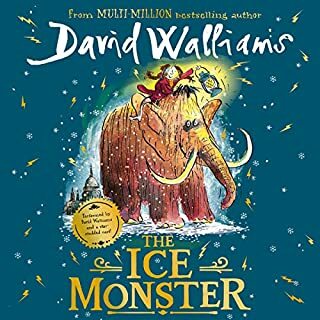 my 7 year old really enjoyed this, sad in places but a great story. 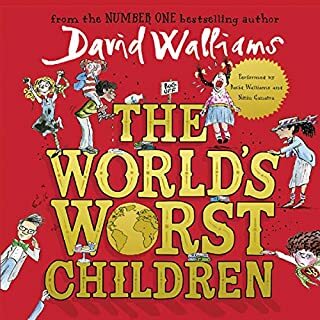 I like this book cause it is funny, scary and clearly readout by David Walliams. 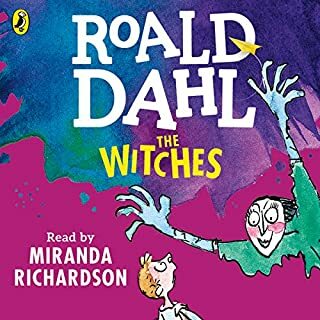 My 8 year old loved this book . I liked unexpected plot and twist throughout the book .